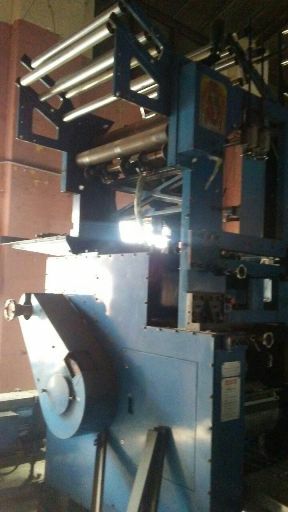 Orient Excel 35000 IPH 546 cut off web offset printing machine for sale. Year - 2007. 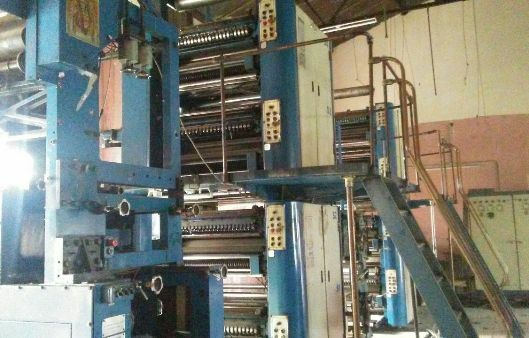 It can print 8 pages back and back 4 colour news paper size or 16 pages broad sheet. It has 24 high tower, 2 reel stand, one half page folder with motor and panel.